Lavender Lady Hybrid was patented by Walter E. Lammers 1/5/54. 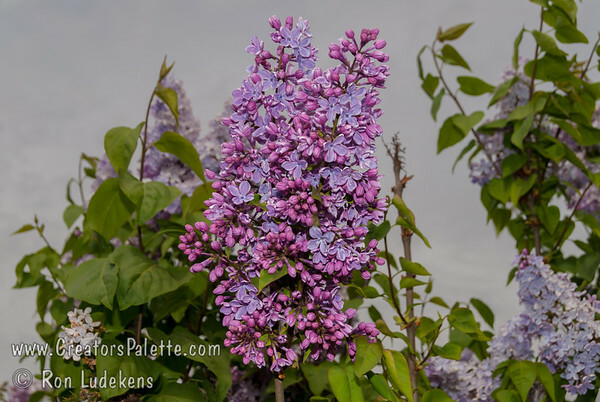 This selection was sold as a Descanso Lilac and introduced through Robert Boddy owner of Descanso Nursery. 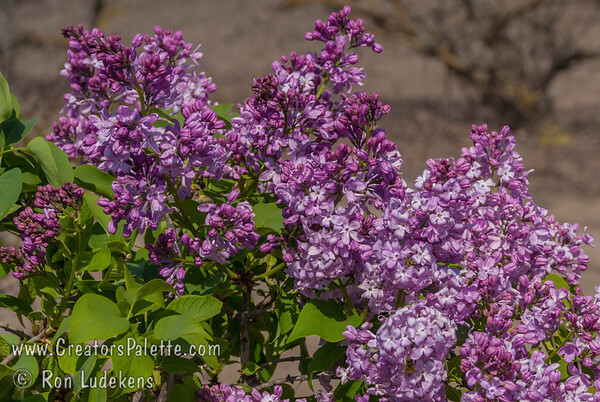 Mr. Boddy presented the propagation of this lilac at the 1957 Plant Propagators annual meeting at the old Voorhis Cal Poly Pomona campus. 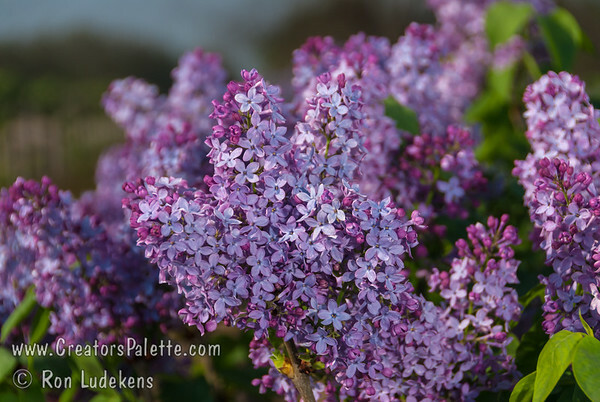 At that time we had very few lilac sales in Southern California. 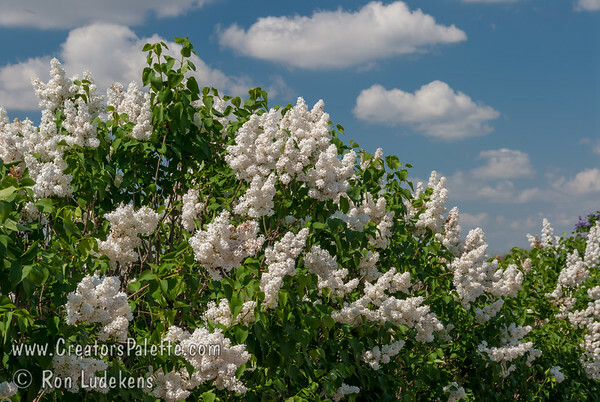 Most lilacs did not grow in this area as they required more cold. I made an arrangement to grow this new patent. 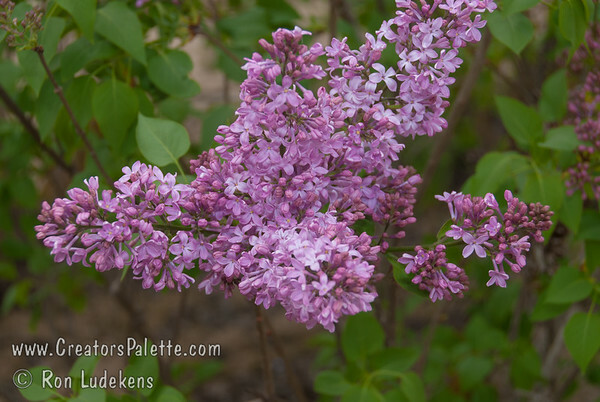 All of the lilacs are now planted in the Descanso Arboretum in La Canada and available at their nursery. 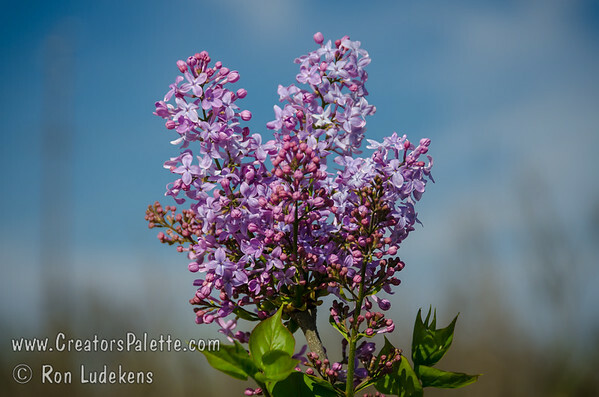 Many retail nurseries carry a choice of these lilacs for the mild winter climates. 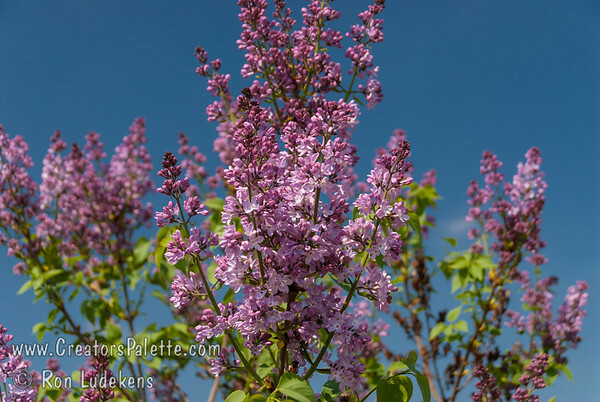 This was our first opportunity to have lilacs similar to the French Hybrids with nice foliage and fragrance. 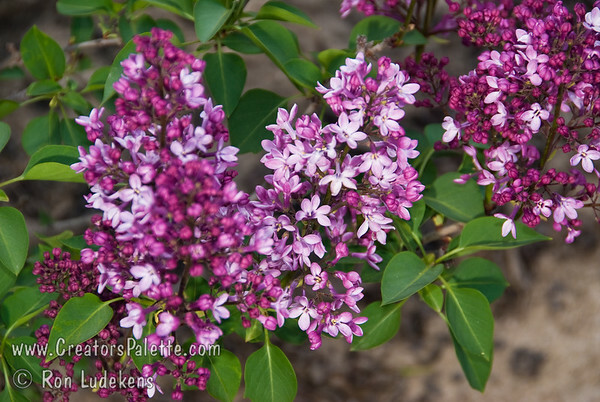 We had Chinese lilacs before these introductions for mild winter climates.